The Books in Between – Djenne G.
So.. Starting this whole post every Wednesday thing! Look out for the fun! These are the books in between series because I freaking love series! So after finishing the beautiful Thorne of Glass series I gave myself six days to finish these three books. 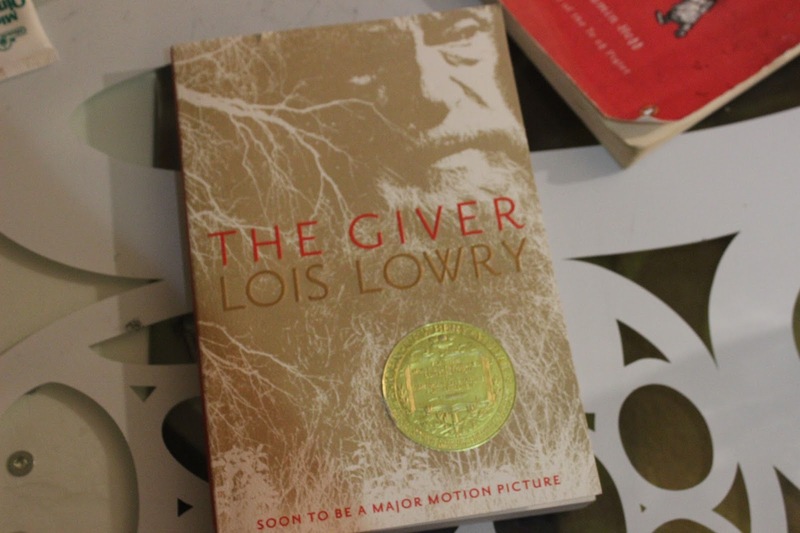 The first that I finished was The Giver by Lois Lowry. My nephew recommended this book to me and I finally got around to reading it and it was a good read. I enjoyed getting through it but I love an ending. I need things to end. Like the movie The Birds. I need closure to be okay with things. 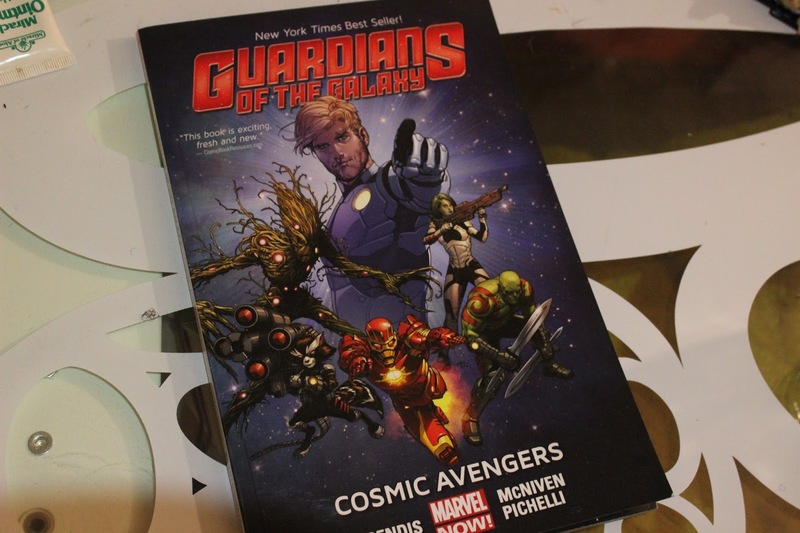 After reading The Giver, I read this Guardians of the Galaxy comic and it was pretty great. I read it one night when I couldn’t sleep and I cannot wait to read the next one. 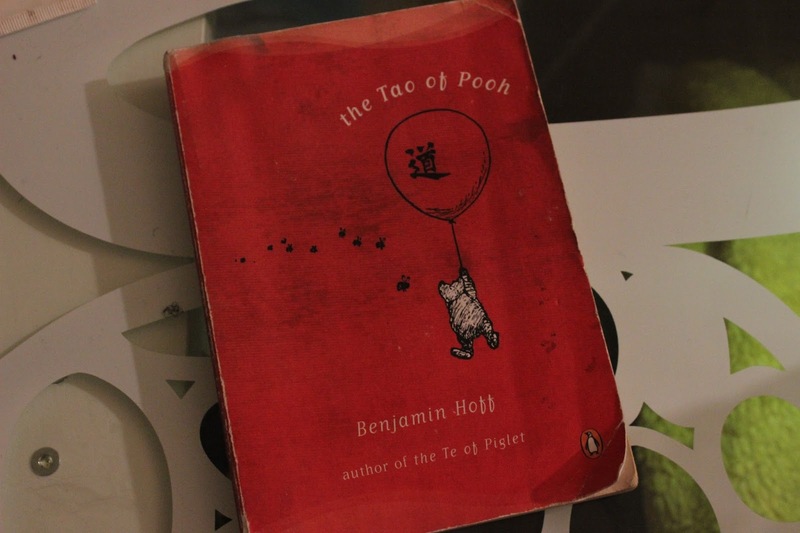 Now, the Tao of Pooh, I started reading this book back in 10th grade and I got more than halfway through before I stopped so this time, I got the book free on audible and I read along. It was such a nice book, I learned something then about the ways of Taoism and I really do find it interesting. The author explained it through stories of Winnie the Pooh. 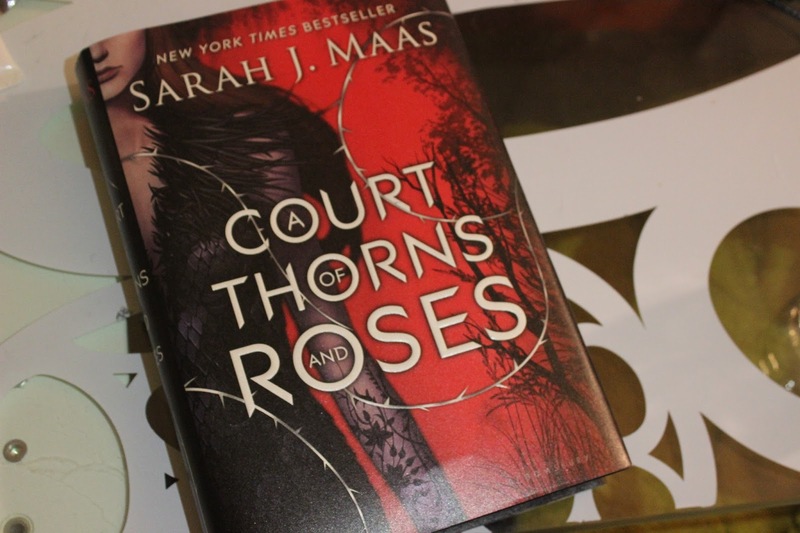 I wasn’t quite finished with Sarah J. Maas so I read her book A Court of Thorns and Roses. This book wasn’t like the Throne of Glass series. I remember reading the book and getting so pissed off. The start was nice but the ending seriously drove me mad. I am not sure if I’d want to read the next book. I spent one whole day reading and cursing because it was so frustrating. You know when you read a great female character and she just turns into a freaking idiot… yea but to each his own. 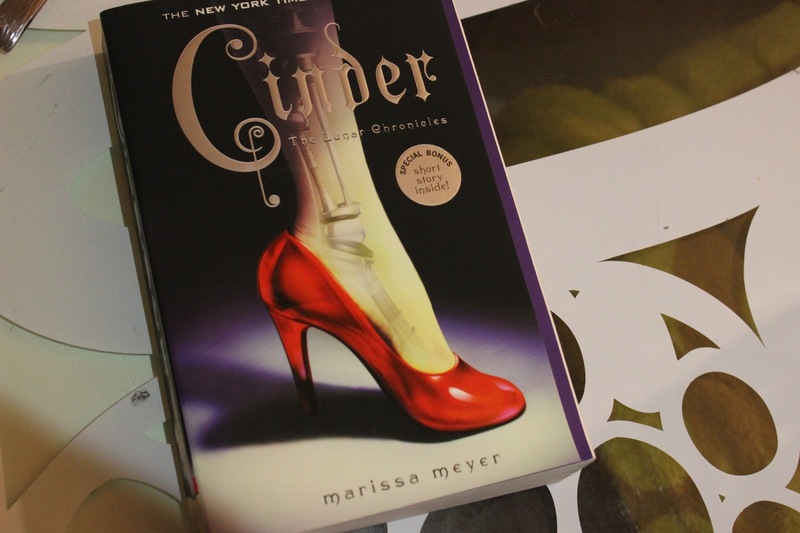 Now I am reading Cinder. I am only a few chapters in but I think I’m going to really enjoy this book. I realized that I am reading books that are my childhood fairytales flipped upside-down and I am loving it. I plan on finishing the Lunar Chronicles and then The Selections series before the year ends so wish me luck, maybe also finishing my comics.